As reported, WWE announced that Big Cass has been released from the company. Apparently, per Dave Meltzer of F4WOnline, Vince McMahon held a meeting Tuesday prior to SmackDown Liveairing, and made the decision to let Cass go. 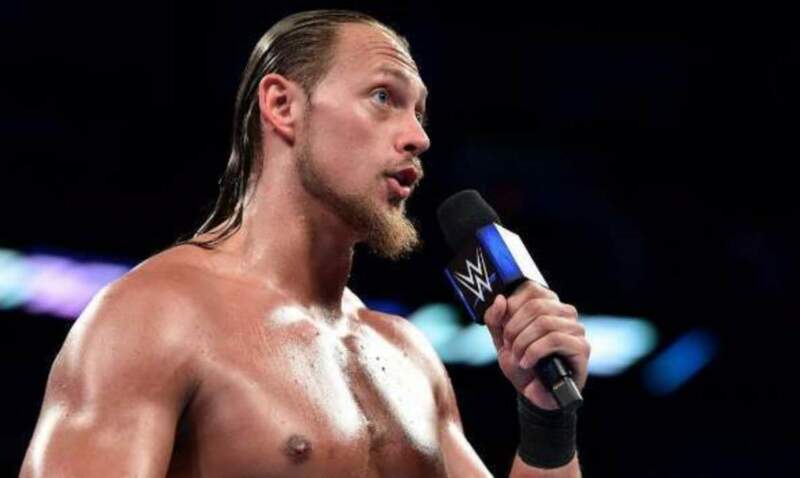 According to Justin Barrasso of Sports Illustrated, a major issue was Big Cass excessively drinking during most of the European tour, and having attitudes with others while drunk. Moreover, being intoxicated while in public is something the WWE does not condone, which is why they were sour on Cass. Regarding Cass’ backstage demeanor, former WWE wrestler Simon Dean (Mike Bucci) shared a story on Facebook where he recalled Cass acting in a rude manner. According to Bucci, Cass “big-dogged” a former co-worker who was backstage, and forced him out of the locker room.